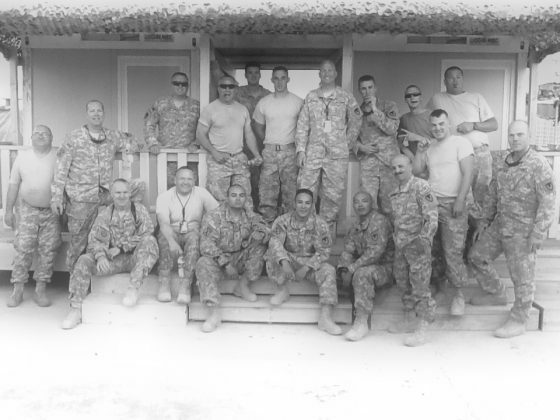 Afghanistan Aug 2011 #troops photo- #MemorialDay thank you! Thanks to all the brave men and women who risk their lives to protect our freedom! Above is the photo of Afghanistan troop TASMG (TAMP TF-11) in August 2011. Standing in the second row from the bottom left is Brian Plummer, husband of Molly Plummer, our Financial Coordinator here at CosmeticSurg. We extend our deepest thanks to the members and families of all who have served the US Military.